Świetna lokalizacja, ładne mieszkanko. Dobrze wyposażona kuchnia, duża lodówka i wygodne łóżko. Bezpieczne miejsce - plac zamykany bramą na kod. dobra lokalizacja w centrum. okazyjna cena na 1 noc za 3 osoby. Pokój był czysty oraz przestronny. Bardzo bliski dostęp do centrum. Близко к центру и ж/д вокзалу. Личная кухня и ванная комната. Super lokalizacja , mieszkanie przestronne , oddzielna kuchnia , duży pokój . Czyste . Приехали в 22.00, по приезду после звонка встретили сразу, в течении нескольких минут. Приветливый хозяин, разговаривает на польском и немецком языках, понимает по-русски. Квартиру которую бронировал не видел, хозяин сказал что там не исправна канализация, отвез на машине и поселил в квартире недалеко от этой в 600 метрах. При этом с Букинга пришло соответствующее предупреждение. Другая квартира была удобная, со всем необходимым и всеми нужными кухонными принадлежностями. Хорошее расположение. La localización es perfecta y la calefacción funciona correctamente. Nos tuvieron que reasignar un apartamento y el anfitrión se prestó a recogernos de la estación; fue muy amable y solucionó el problema perfectamente. One of our best sellers in Warsaw! 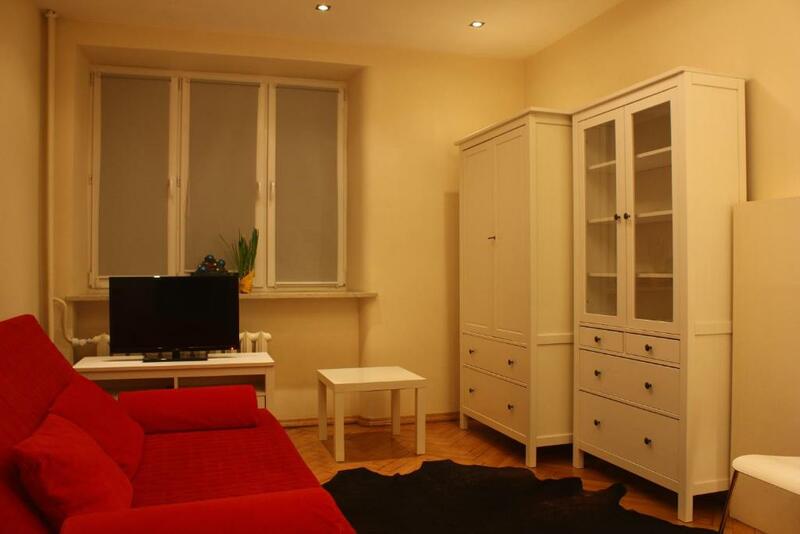 Studio Na Wspólnej is located in the very center of Warsaw, 1,300 feet from the Warszawa Centralna Train Station. The Warsaw Old Town is within 1.9 mi. 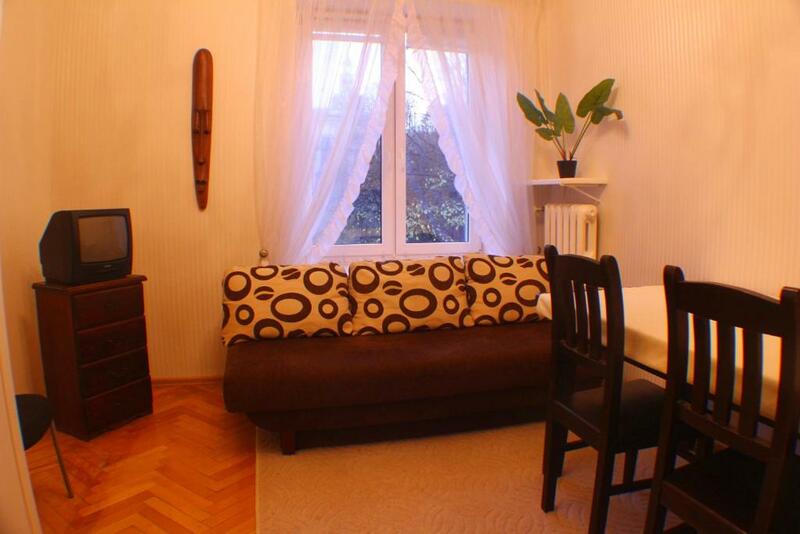 This classically appointed apartment will provide you with a flat-screen TV with cable channels. 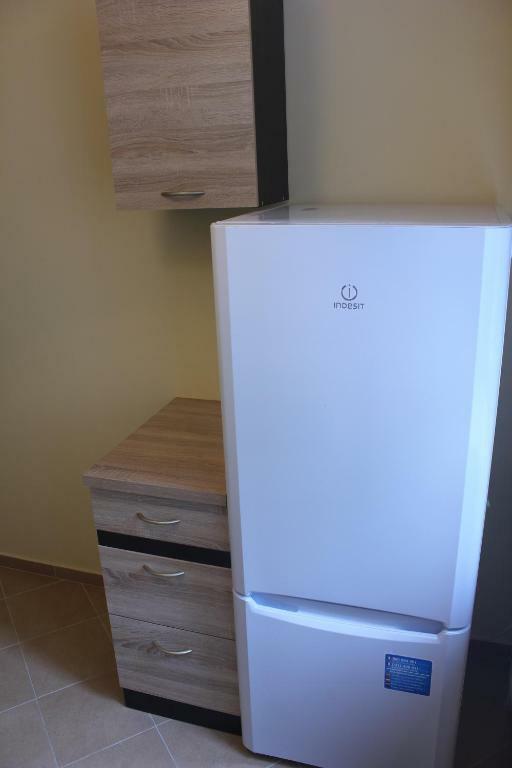 There is a fully-equipped kitchen with a refrigerator and an electric kettle. 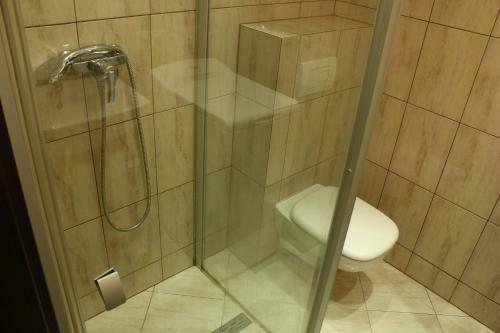 Featuring a bathtub, the bathroom also comes with a hairdryer. 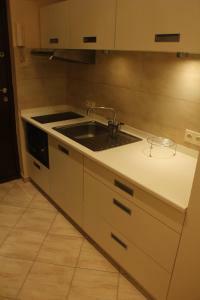 Studio Na Wspólnej is 1,950 feet from the Złote Tarasy Shopping Center and the Palace of Culture and Science. The Warsaw Chopin Airport is 5 mi away. 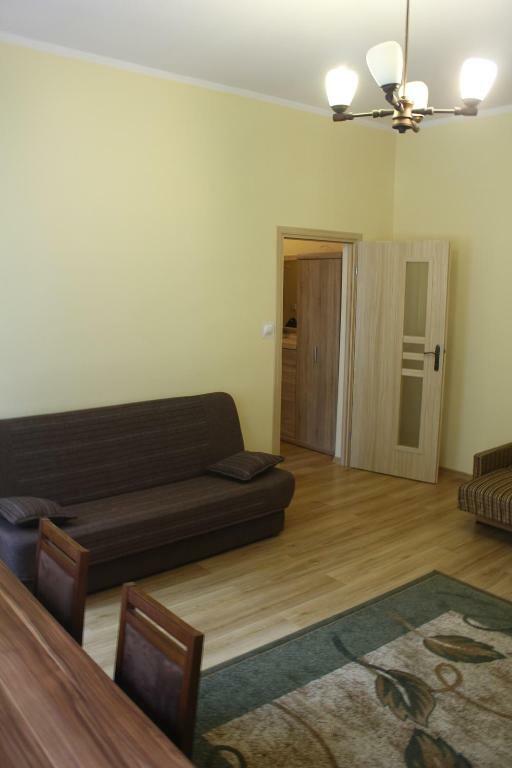 When would you like to stay at Studio Na Wspólnej? 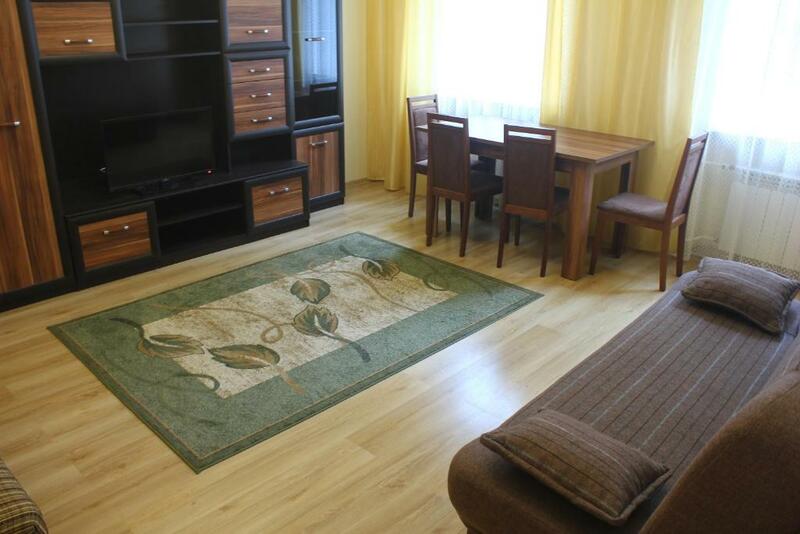 A fully equipped studio apartment with cable TV. This studio features a electric kettle, washing machine and kitchenware. This studio features a oven, washing machine and kitchen. 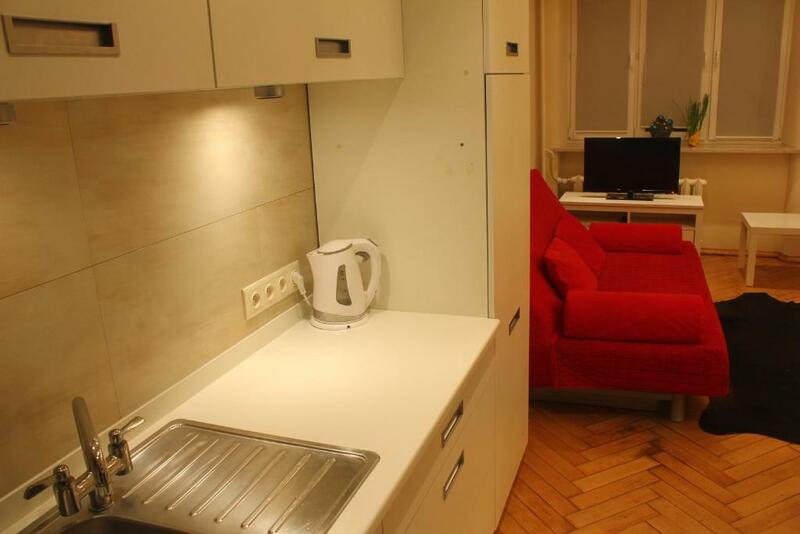 This studio features a washing machine, microwave and kitchen. House Rules Studio Na Wspólnej takes special requests – add in the next step! Please inform Studio Na Wspólnej of your expected arrival time in advance. You can use the Special Requests box when booking, or contact the property directly using the contact details in your confirmation. Communication with the owner (who doesn't speak any English). No real bed, only two not very comfortable sofa beds. Broken antenna for TV. Shower, WC need some care. No wifi even it has been stated in the offer. No confirmation about payment. Nice and comfy. 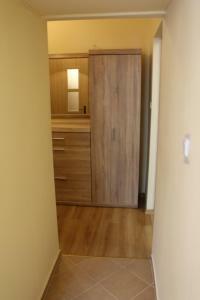 Tidy appatment. Owner not available by phone and not at ease to discuss in English. No Wi-Fi connection available. No soap/shampoo available. One set of keys only. 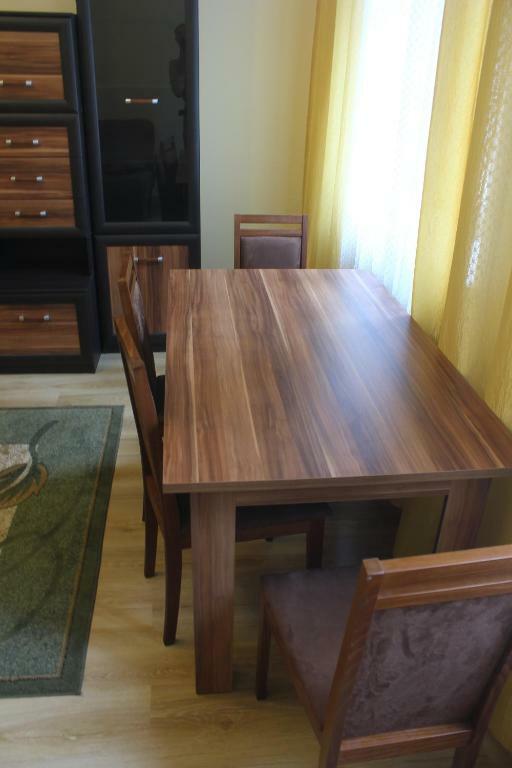 Great location, very easy to access. LIES. No wifi. not the flat I rented. I waited 30 minutes. The woman of the hotline lied to me, took me for an idiot told to me I didn't read well the address but it wasn't either the address nor the flat I've rent. TO AVOID.